A Boston Food Diary: Indulgence Events Coming to Boston! Parfaits and Pearls! Indulgence Events Coming to Boston! Parfaits and Pearls! 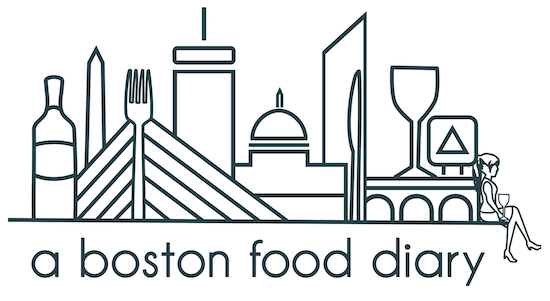 It is a hectic day over here at A Boston Food Diary, but I simply could not let my lunch hour pass without bringing your attention to TWO great events that are going on in the next week! First off, between August 2 and August 6 Yoplait Delight Parfait samples will be handed out to those lucky commuters at those high foot traffic areas around town. 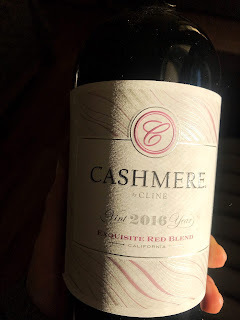 So just imagine, your walking through the Common, or weaving your way through Downtown Crossing, or perhaps rushing off the T and there, like a mirage in the dessert, is a friendly face offering you a delicious treat. Doesn't that sound like a wonderful mid-summer delight?? You might be wondering-exactly what IS a Yoplait Delight Parfait? Well, I am so glad you asked! These little cups combine two different flavors of yogurt (think chocolate and raspberry, or a lemon torte with lemon yogurt and vanilla) layered on top of each other parfait style- all of just 100 calories! This is like indulging into decadence without having to forgo that beach day. 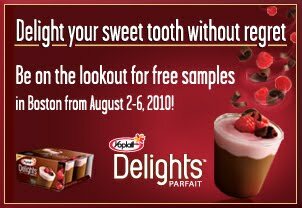 Even better- if you happen to be ON the beach the week that Yoplait visits Boston- click here to receive a coupon for discounted Delight Parfaits at your grocery store! Those of you in town- please leave me comments or Twitter at me to let us all know where you are finding the Yoplait teams! Now, it is obviously decadence week here in Boston-and this next event is celebrating all things luxurious! The Bristol Lounge at The Four Seasons is celebrating National Oyster Day on August 5th! To honor this wonderful holiday they are offering $2 oysters, and $10 glasses of bubbly to indulge in. However they aren't stopping there- oh no! 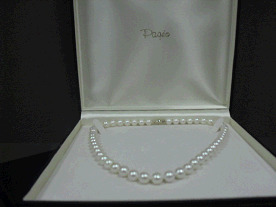 The Bristol Lounge has teamed up with amazing jewelry team at Pageo are offering the chance to win a GORGEOUS 8.5 mm Fresh Water Pearl Necklace finished with an 18K gold clasp and two small white diamonds - valued at $795. The rules are- the first twenty people who send live tweets from the National Oyster Day event at The Bristol Lounge, between 5 and 7:30 pm on August 5, will be entered to win. The contest will close at 7:30 sharp, and the winner will be announced on Twitter the morning of August 6th. Be sure to follow them on Twitter! Really-no loser for this event- even if you don't win the necklace- $2 oysters and a few glasses of bubbly I'm sure will make you feel better! Isn't Boston great? So much going on lately! OH and don't forget- Be on the look out for the Ben and Jerry's Ice Cream Truck giving out FREE ICE CREAM starting tomorrow! I love the chocolate raspberry one!